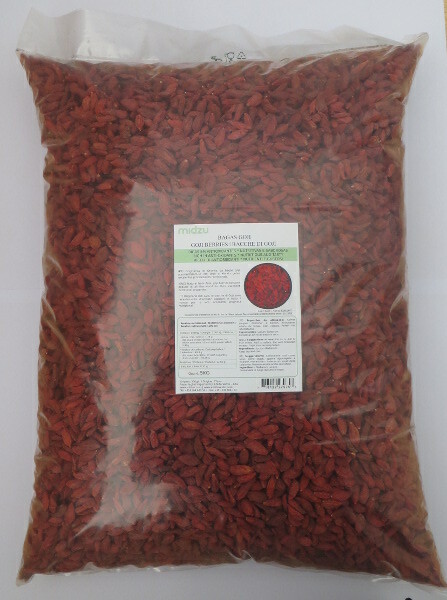 Originary from Asia, goji berries became popular worldwide for their excellent nutritional value. Gluten free. Suitable for coeliacs. Suggestions: Goji berries can be eaten as a snack, or added to yoghurt, salads, smoothies or breakfast cereals.